A Multi-Meat based formula (Beef, Chicken, Pork) for active and sporting dogs. 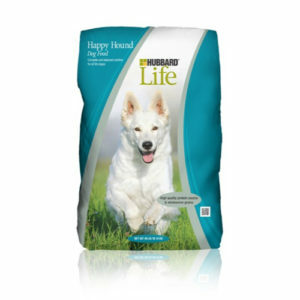 Fortified with high levels of both Glucosamine and Chondroitin, this food is an excellent choice for large breed dogs susceptible to joint issues in later life. 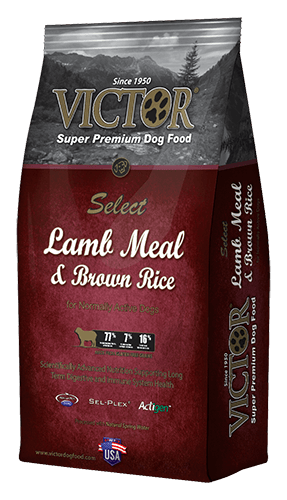 A multi-meat based formula (Beef, Chicken, Pork) that has excellent levels of both protein and fat supporting the needs of growing and active dogs. 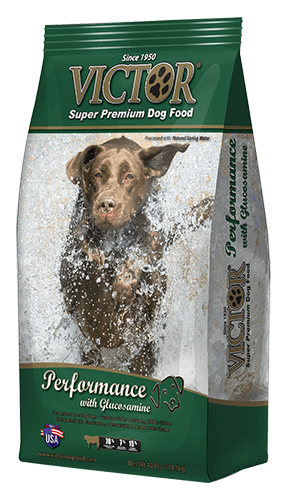 Fortified with high levels of both Glucosamine and Chondroitin, this food is an excellent choice for large breed dogs susceptible to joint issues in later life. 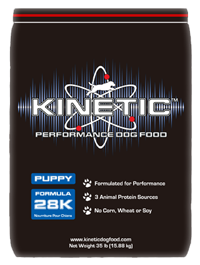 These additives work to support healthy joint cartilage, which is the key to long term health of your dog!